*The above prices do not include cost of the replacement shaft, which will vary depending on make and model. 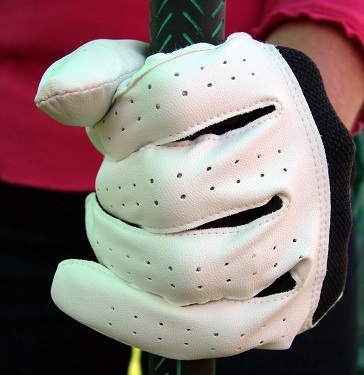 *The price of the grip(s) will vary based on make and style and will be added to the above prices. Custom club work also available. Please see Sean McGauley, PGA for details or email him with your club repair questions at sean@thefirstteenorthflorida.org.